Monitor Systems Engineering would like to take this opportunity to reflect and thank its customers for many years of business and confidence in our brand of engineering, project management and product manufacturing. 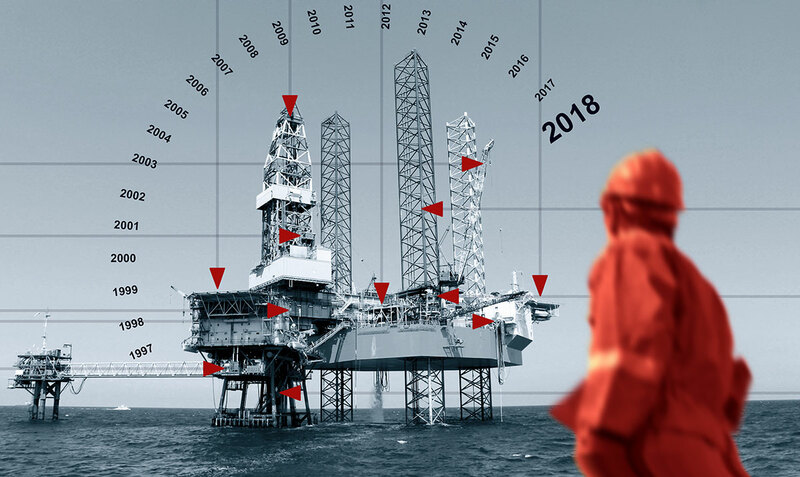 “21 years has passed and we have witnessed many world events, unpredictable cycles and trends in the oil & gas industry. The current downturn of 2014 is now beginning to change momentum for the better, as we start to see more confidence in the marketplace, partly due to a more palatable oil price and demand. To some degree, the downturn of the past 4 years has helped everyone streamline their operations to protect their business by reducing staff, operating costs, project timescale and risk, whilst increasing access to unique skills, industry knowledge, innovation and collaboration. 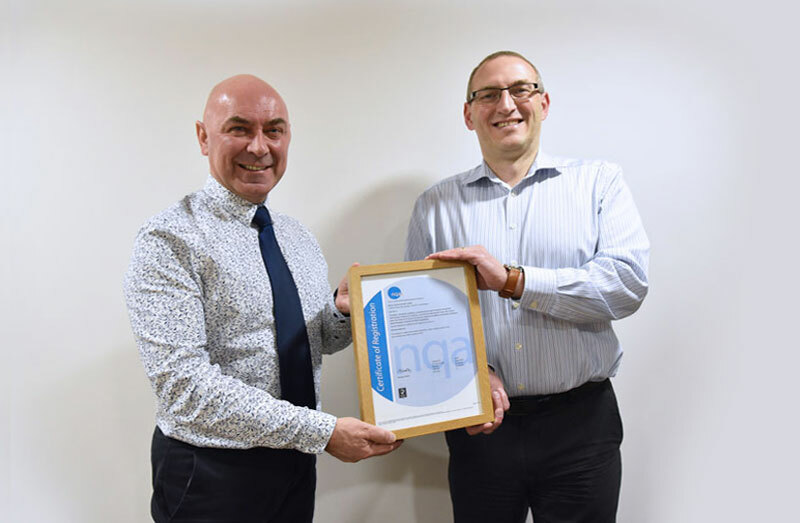 Monitor Systems has continued to develop its engineering talent, organisational framework, internal systems, processes and attitude so that it can be sufficiently flexible and innovative in an uncertain industry. It’s been a real challenge for sure, and unfortunately it was the end of a bright future for many companies here in the North East of Aberdeen and throughout the world. Monitor Systems Engineering is very proud to reach its 21 year milestone. 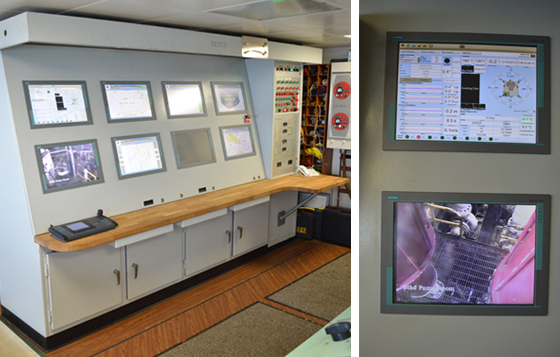 During our journey, we have worked on over 200 rigs and platforms, landrigs and tank terminals, vessels and FPSOs worldwide, specialising in a mix of project management and bespoke engineering solutions for various offshore instrumentation, monitoring and control systems. Along the way, it’s been very exciting and equally it’s been very depressing, it’s been black and white, up and down, but we have been very resilient in many different ways. 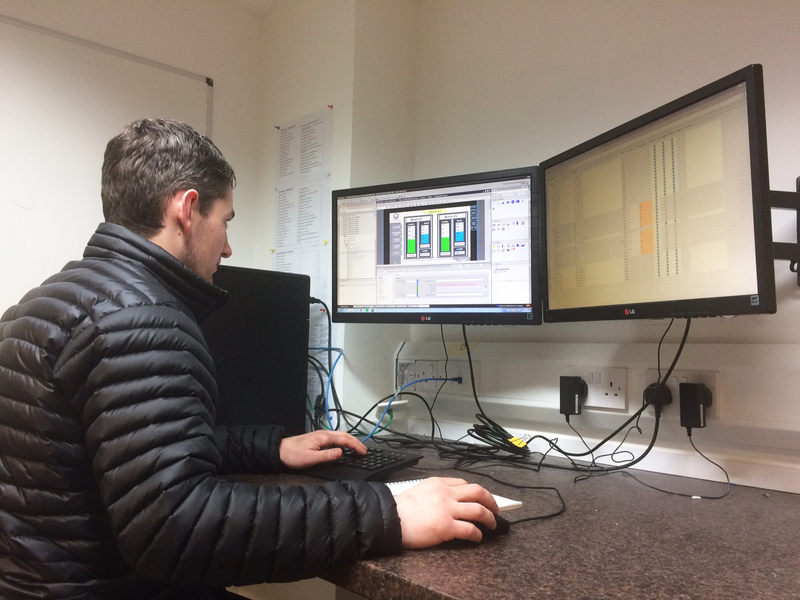 Developing and growing Monitor Systems over the last two decades has taken passion, commitment and a real effort from management and staff. 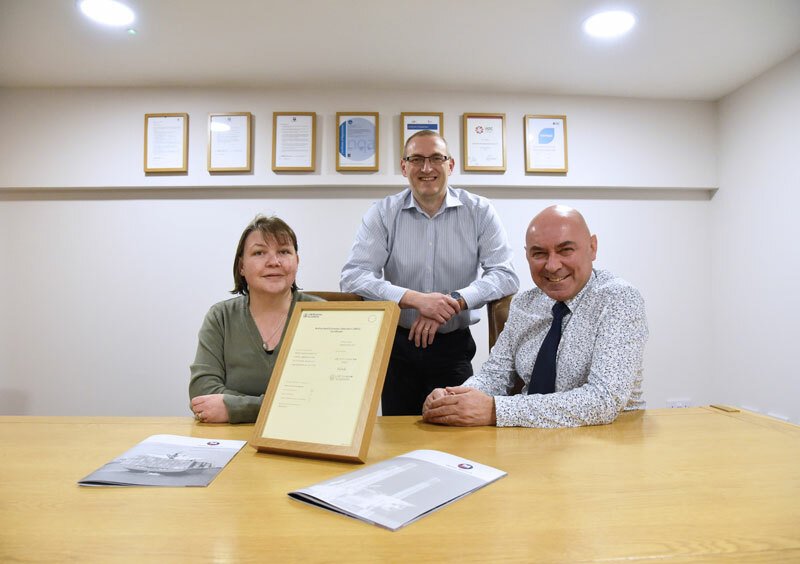 It has taken many years to fully stamp our brand, our capabilities and our USP, and thanks must be given to our committed employees and customers, for their level of endurance and confidence in our brand of engineering. It’s a testimony to them, that we are able to reach this incredible milestone.”... commented Brian Sinclair (Managing Director).